Download "Johnnie Ray - 16 Most Requested Songs of the 1950s, Vol. 1" for FREE!!! 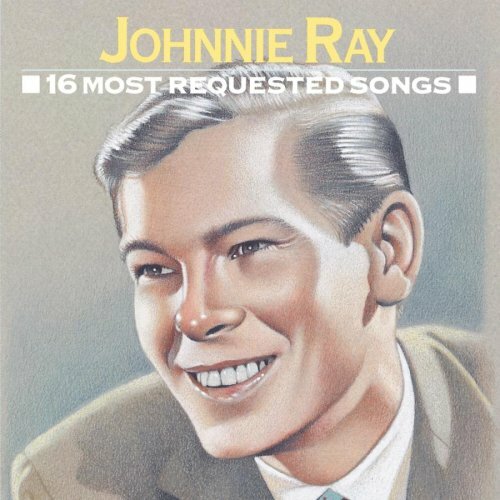 Johnnie Ray - 16 Most Requested Songs of the 1950s, Vol. 1 Album Songs | Albums | Album Arts | DOWNLOAD NOW!